Cradling is essential for your boat’s maintenance. 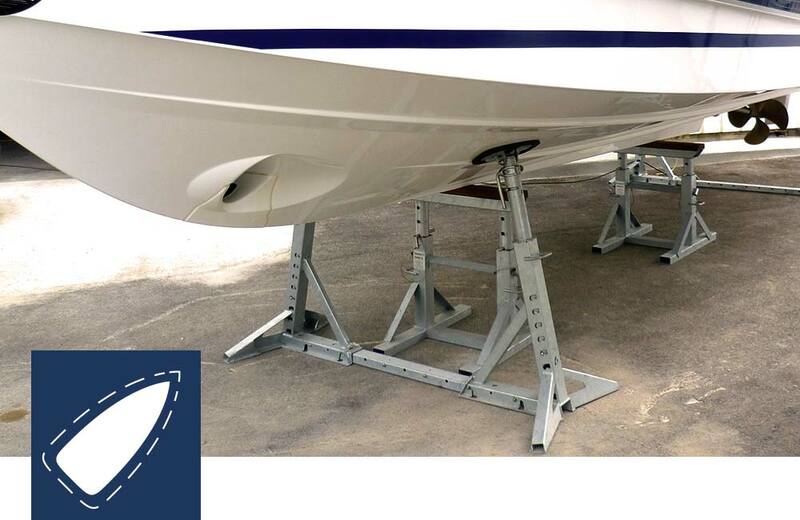 Nautipark imagines and designs reliable and adaptable cradling equipment for sailing yachts, motorboats, racing and river boats. 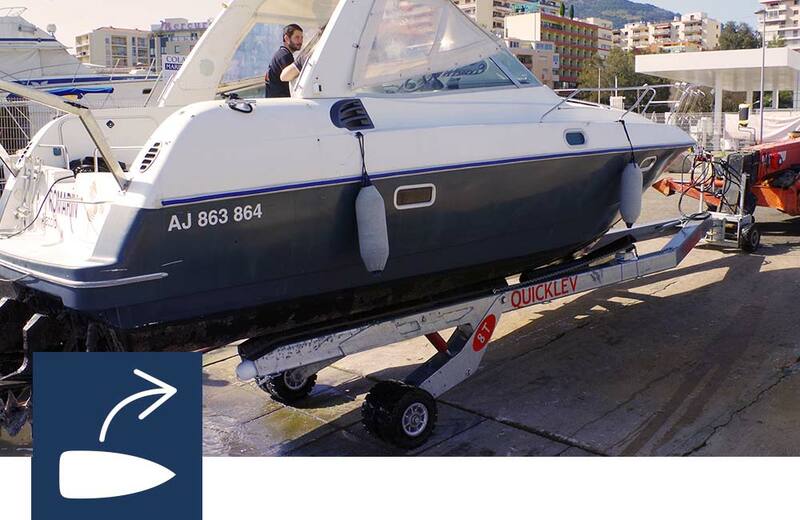 Handling your boats must be quick, simple and safe for both men and equipment. Nautipark develops galvanized, amphibian and remote controlled trailer series. Motorboat storage saves money and space. 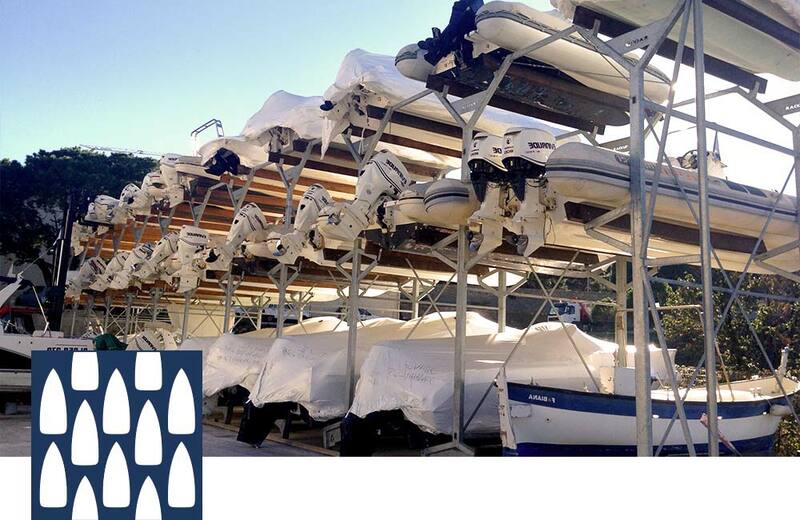 Nautipark designs adaptable racks over 2 or 3 levels, with unique expertise of all things nautical on land. We put technology at the service of your safety: your people and your boats. We design solutions that integrate a need for comfort in using our equipment. To meet your economic needs and issues, we develop innovative and adaptable solutions. By saving time in a safe and comfortable way, our global solutions can help you increase your productivity.